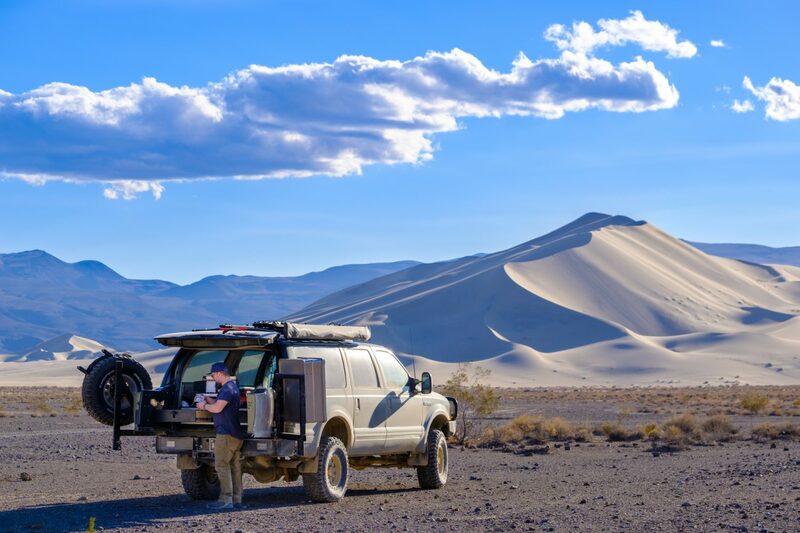 Editor’s Note: This article was originally published in Overland Journal, Fall 2018. 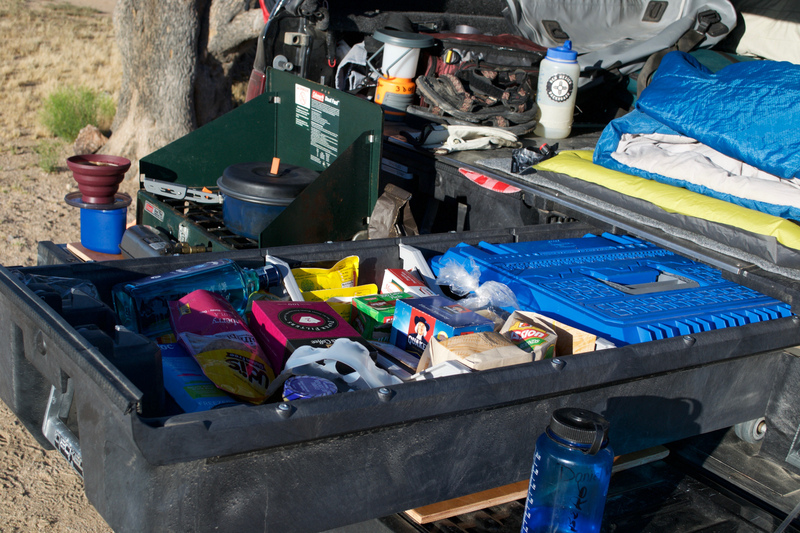 “Junk show” were the words used to describe one camper’s vehicle, the back seat and storage area a cascading pile of sagging Rubbermaid containers and crisscrossed bungee cords. While the words were harsh, the Internet, and community forums in particular, often show little restraint. 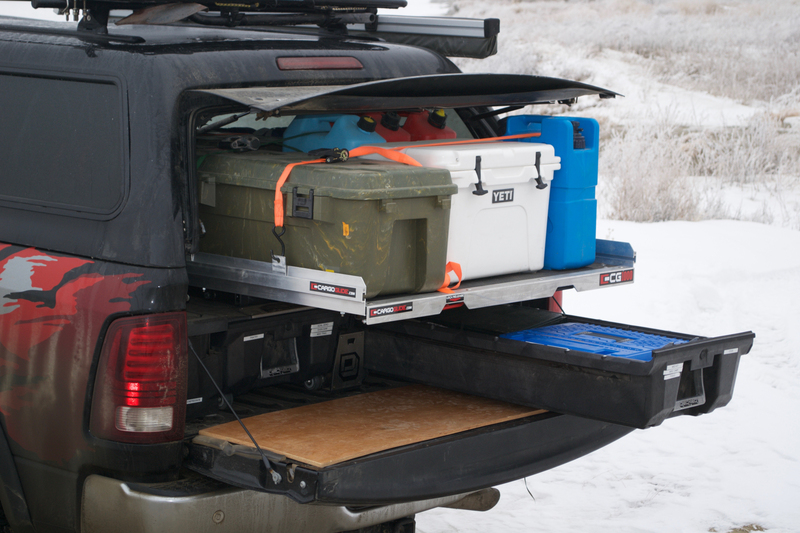 Many of us have been there, desperately throwing a ton of gear into a half-ton truck, the amount of equipment only limited by the volume of space. I have certainly been guilty, but there is a better way. Organization can be achieved either semi-permanently with the installation of a drawer system or temporarily with removable bins and bags. 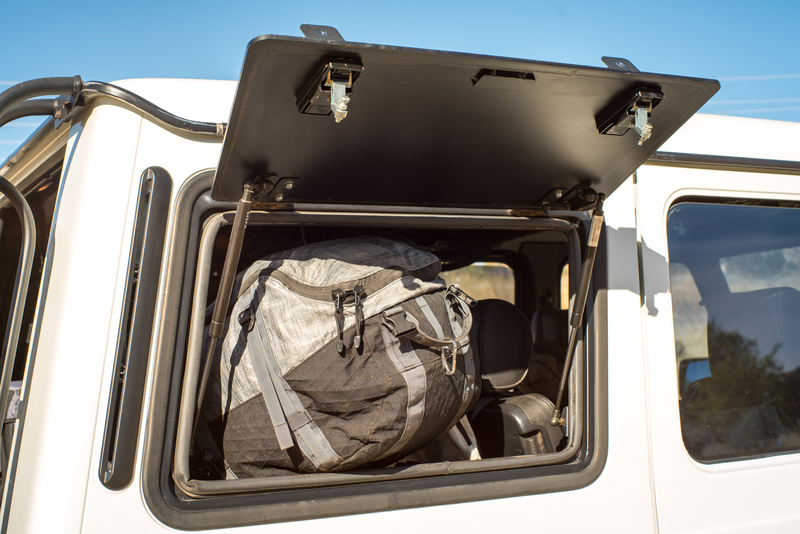 Regardless of what option is chosen, they both need to be complemented with proper lashing and mounting points to ensure the load does not become a projectile toward passengers. Neither solution is superior, as both have advantages and disadvantages. 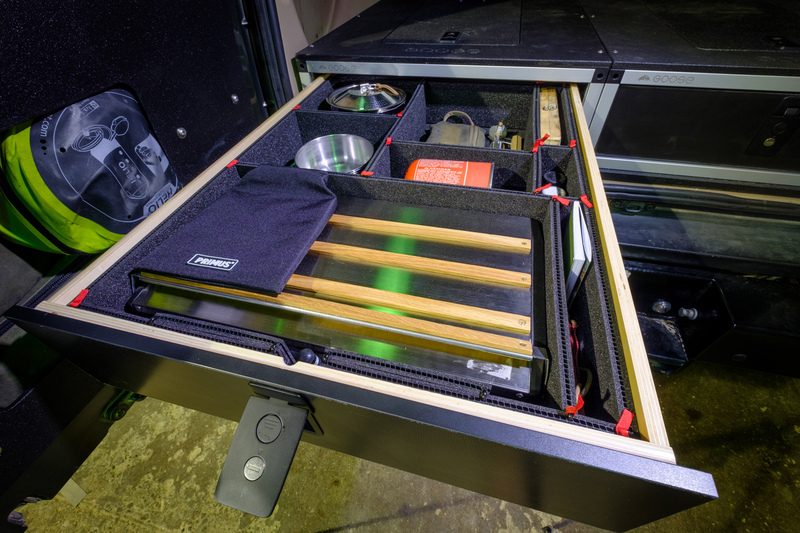 The primary benefit of the drawers or slides is accessibility and efficiency, but it comes at a cost, both financially and to flexibility. 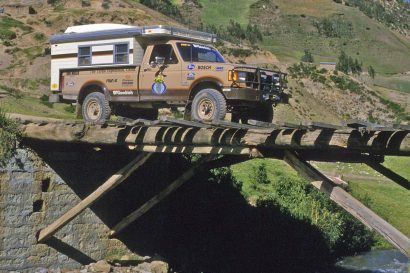 We often use our overland vehicles for daily driver duties, so allocating space permanently in the vehicle will affect those hardware store forays or the number of boxes you can help your mother-in-law move (though this could be considered an advantage). 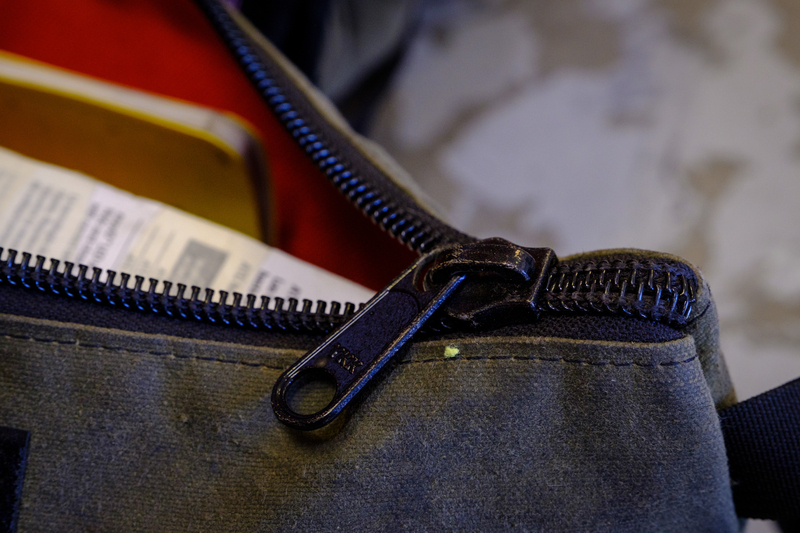 In my travels, I have found organization and access to a row of drawers to go a long way toward travel zen. 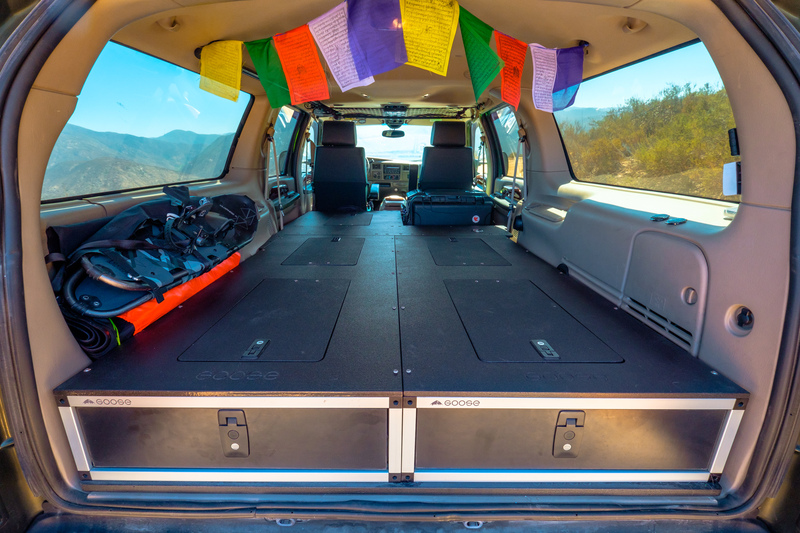 Over the next few pages, Chris Cordes, Jon Solberg, and I will share our experiences organizing a vehicle’s storage area, revealing our favorite pieces of kit to achieve the elusive goal of being properly packed. 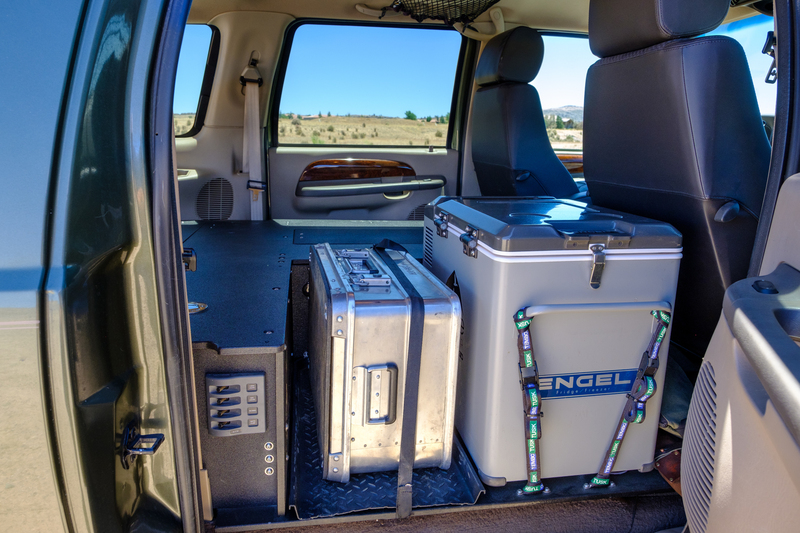 This cross-section of best-practice solutions has proven effective for our staff and can be implemented across a wide swath of vehicle sizes. I value versatility in my gear, and this type of net fits the bill. 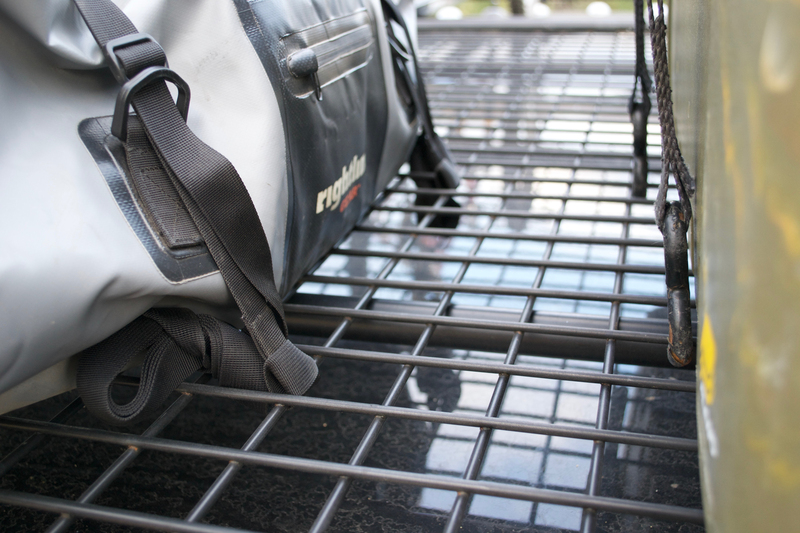 I have the factory cargo net in my Ford Excursion which was designed to hold groceries and miscellaneous equipment in place behind the third-row seat. 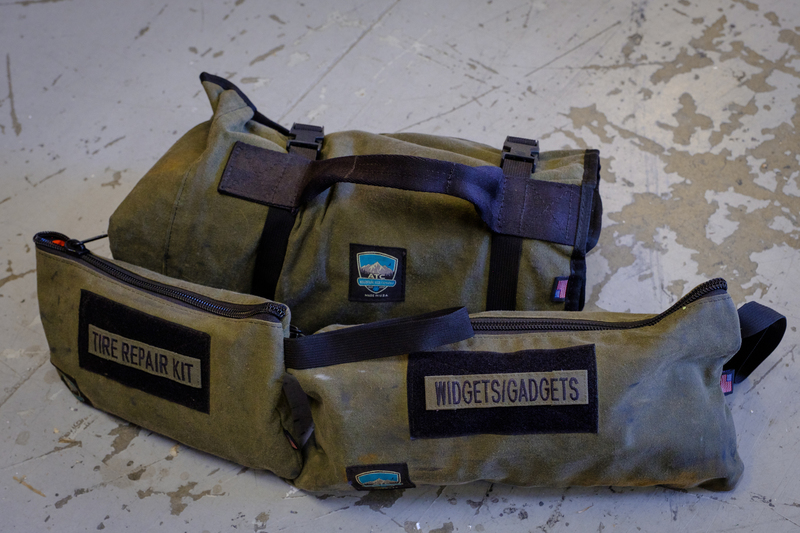 While cleaning out the truck in preparation for the Goose Gear drawers, I stumbled upon it in its original bag behind the factory jack. 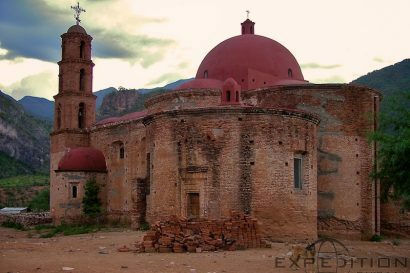 Apparently, it had sat there unused for 18 years. 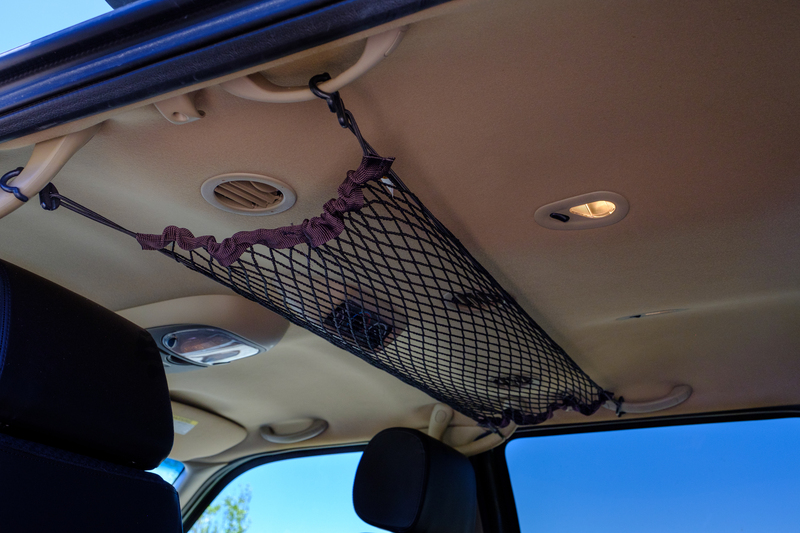 Since I had been dreaming of some additional overhead storage, I set to work trying different positions and angles until I found the right combination of grab handles that the net could reach. Voilà, more storage room. 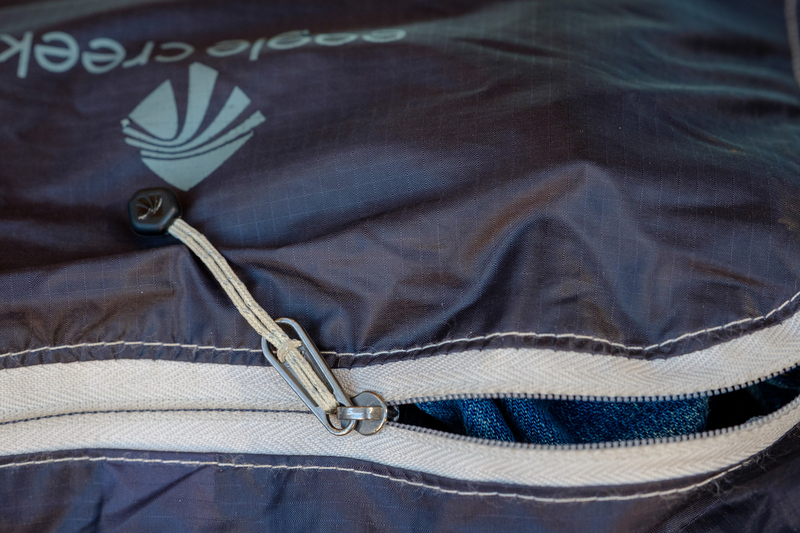 In winter, I’ve found it useful for storing pillows, jackets, and blankets, but during warmer weather, it’s ideal for drying out towels after a swim or shower. 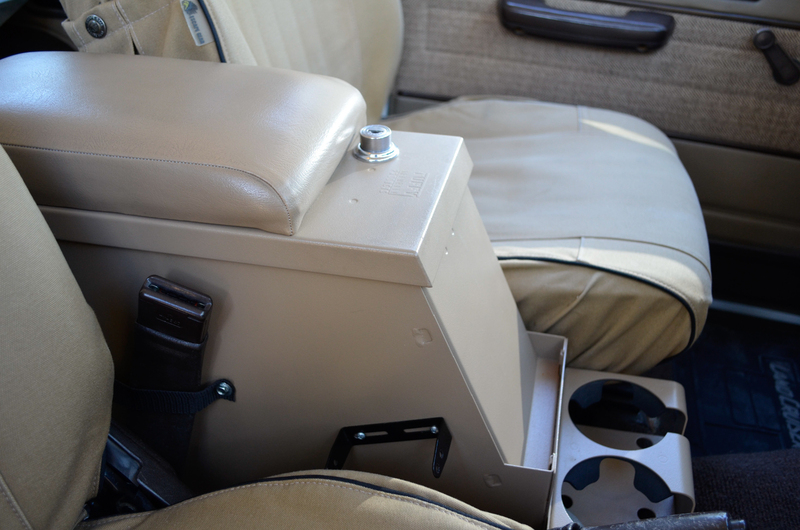 Organizing the back of our vehicles can often result in everything being neatly stored in drawers and boxes, often stacked to the ceiling. 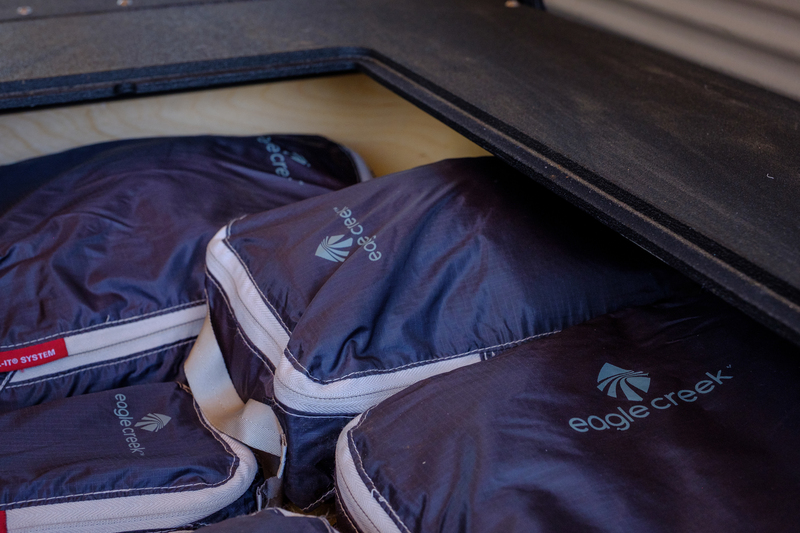 I prefer to use three layers of storage, starting with drawers at the bottom, then a layer of hard cases, followed by soft luggage on the top and sides, even seatbelted to the second row of seats. 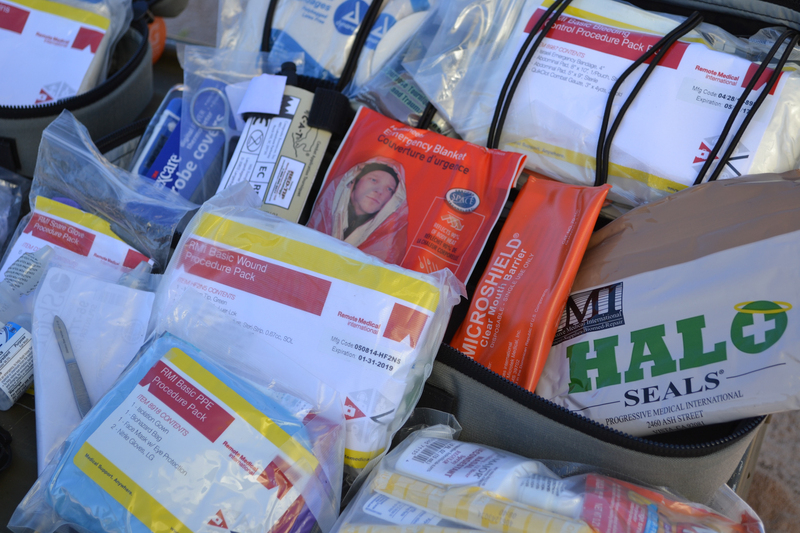 These bags contain clothing, bedding, and other soft items. 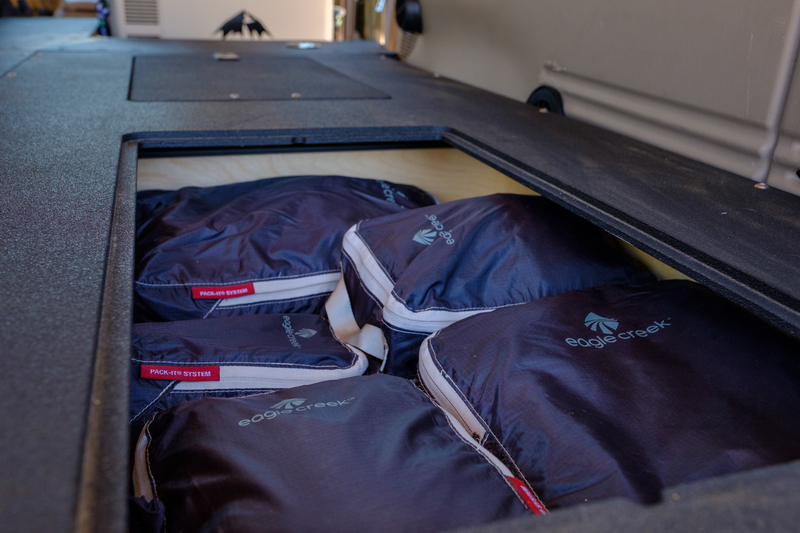 The luggage for this is best when combined with a durable shell, dust and water resistance, multiple lashing points, and compression straps to reduce shifting and increase compaction. 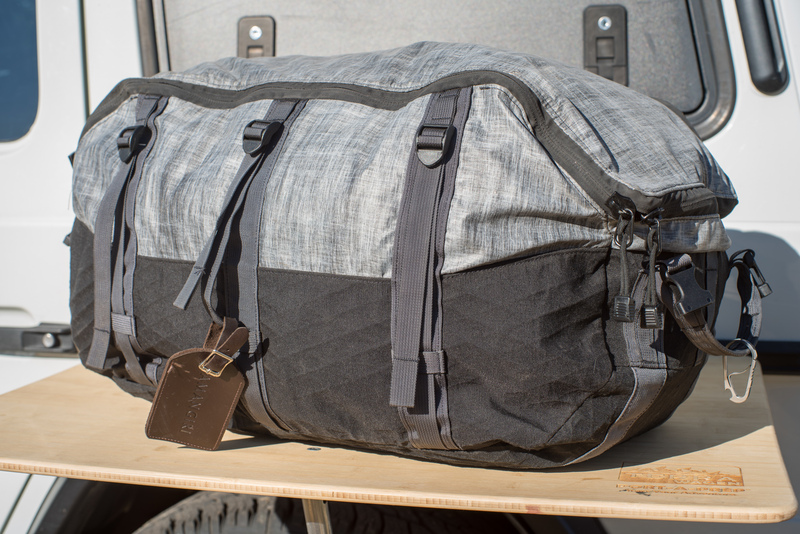 Triple Aught Designs nailed all of the above with their Axis Expedition duffel. 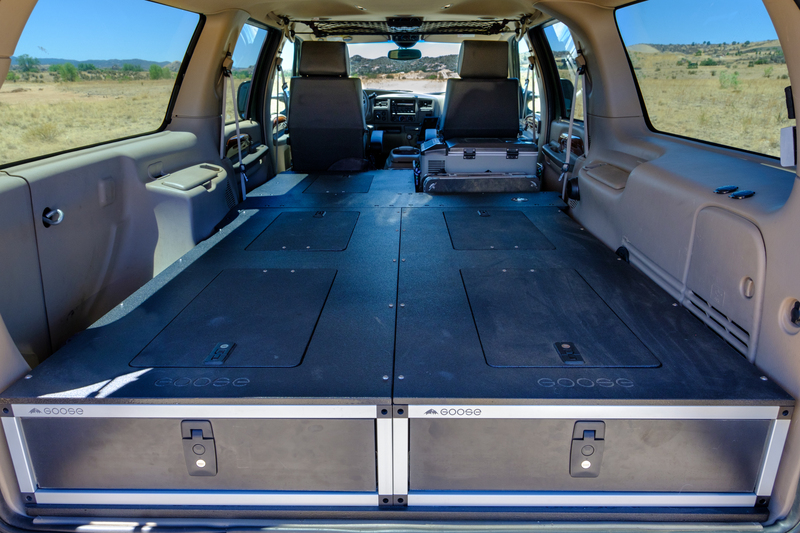 The drawer system is often the foundation of an SUV’s storage setup. 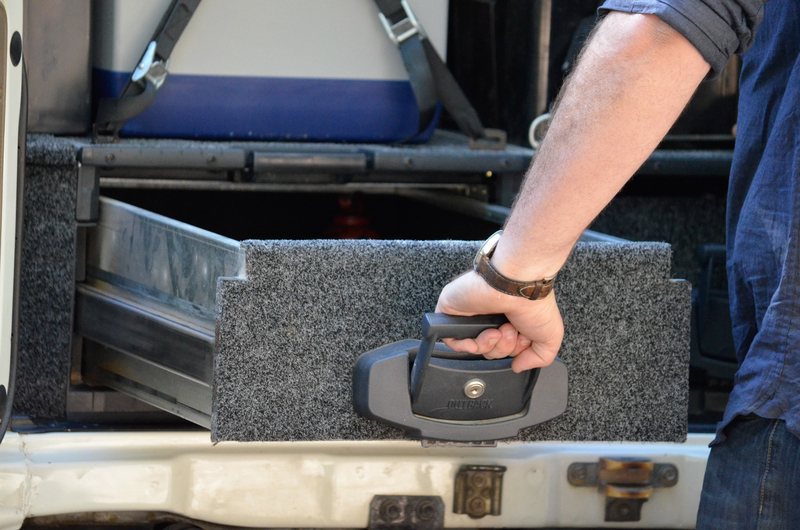 The greatest advantages are ease of access to a bottom layer of equipment and lockable security. 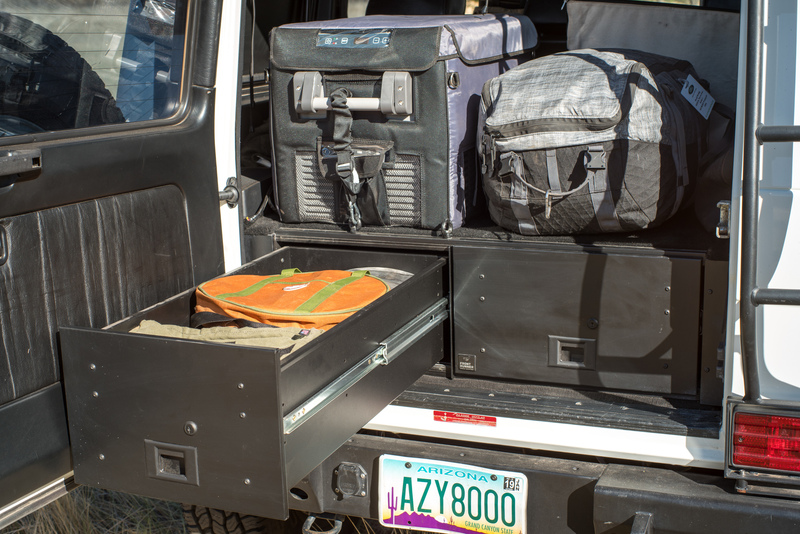 Drawers typically include full trim kits that extend a flat load surface above the height of the wheel wells, significantly improving nesting and organization options. 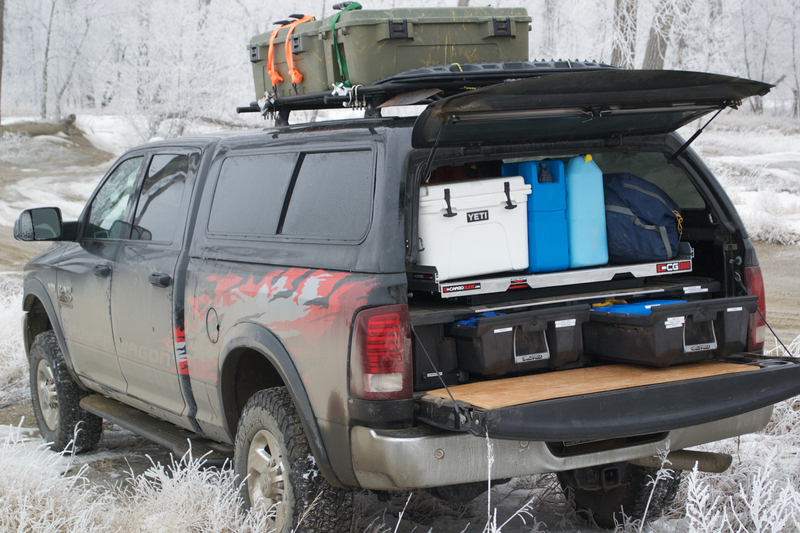 The drawers serve as the base layer of my three-tier setup, and I use them for storing heavy, but important items like recovery equipment, tools, tire repair and inflation kits, and emergency medical gear. 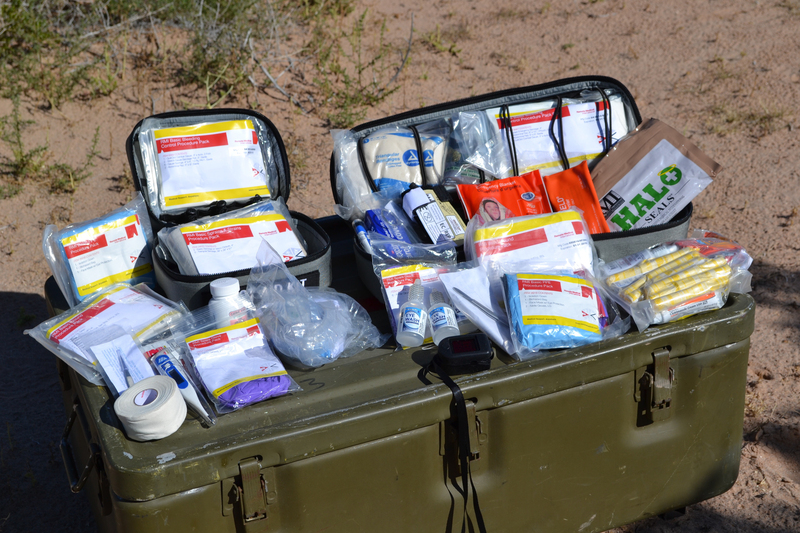 It’s about convenience and having immediate access to critical kit when needed. 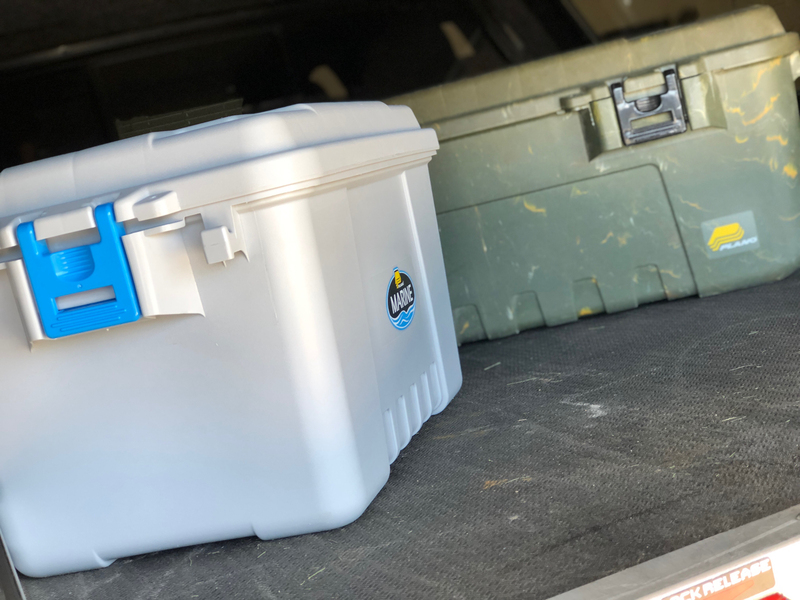 In a typical wagon, accessing all areas of the rear storage volume can be a challenge, particularly after a fridge and boxes are lashed in place. 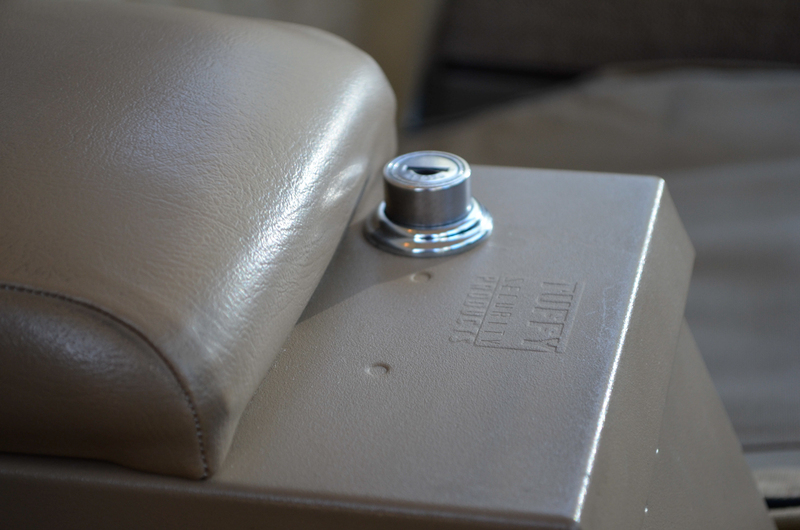 On the G-Class, this is particularly true, given the large square shape but relatively small rear door. 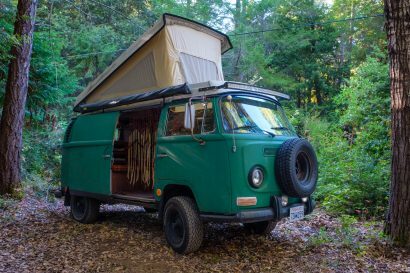 To address this, Front Runner designed gullwing windows for vehicles like the G-Wagen and the Defender (other companies make solutions for various vehicles, such as Land Cruisers). The panels install easily by reusing the factory glass seal and can be specified with either a solid aluminum panel or a glass option. Every so often, something truly useful comes along. 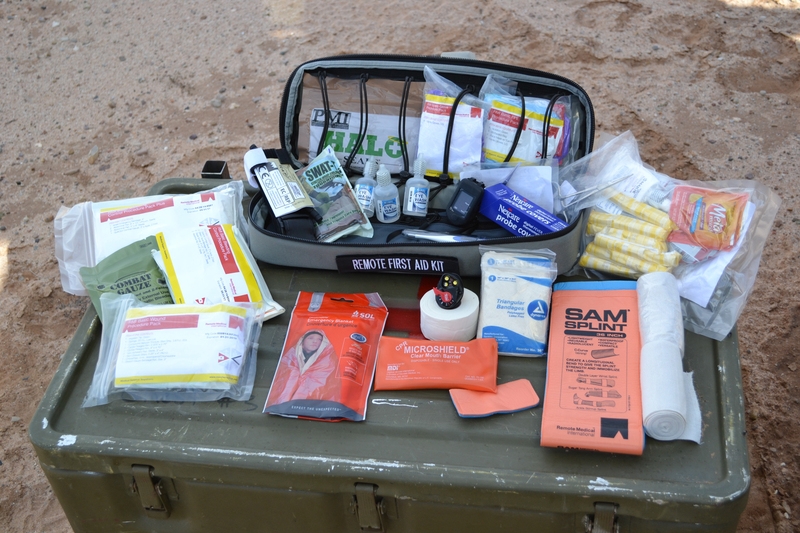 A product so thoughtfully designed that it becomes a “must bring.” So, in addition to a map, a set of tools, and a two-way radio, I now bring the Giant Loop bladder. 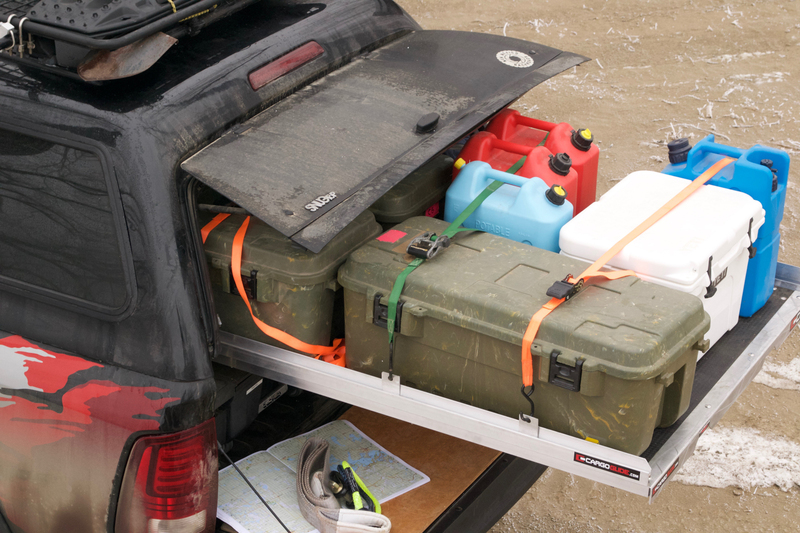 I have a 3-gallon unit for my adventure motorcycle and a 5-gallon unit for my 4WD. 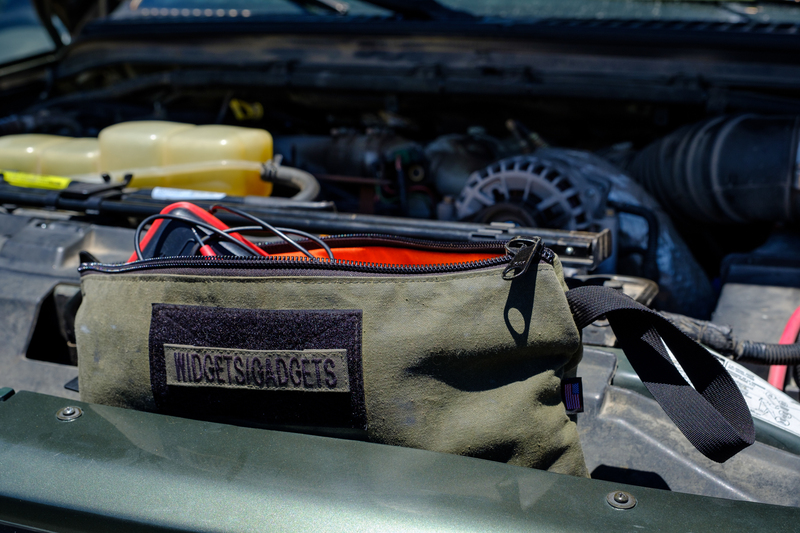 It is infinitely more practical than a NATO can strapped to the roof, as you only need to fill it with the amount you need. 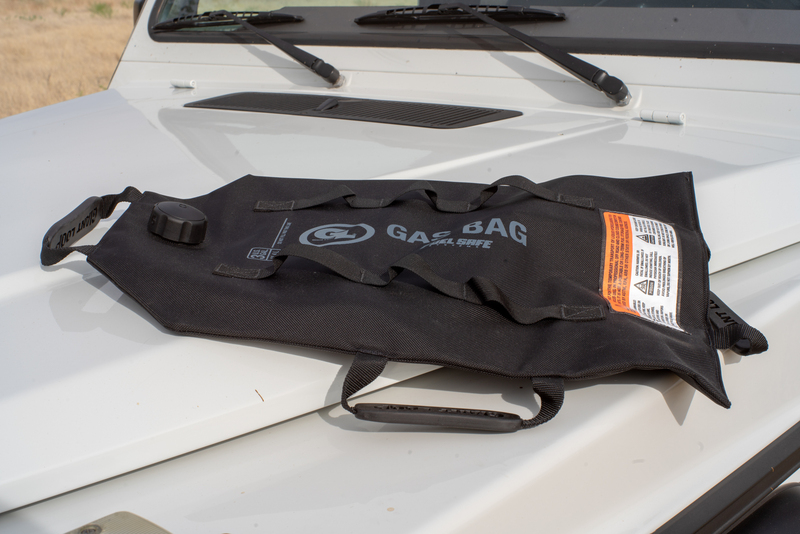 It easily stores in the vehicle’s rear footwell or on the rack, strapped down using the full-length webbing and multiple handles. 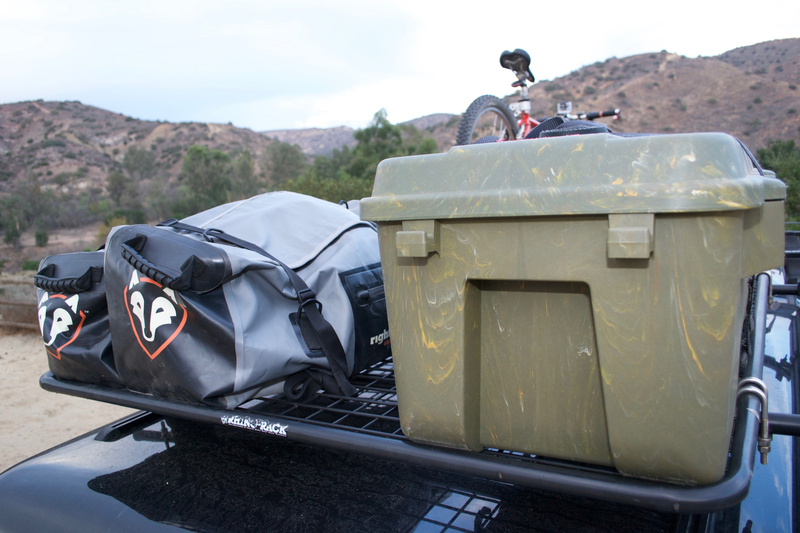 When empty, it rolls up and stows out of the way. Lighting in camp is important, but it never seems to be where we want it. 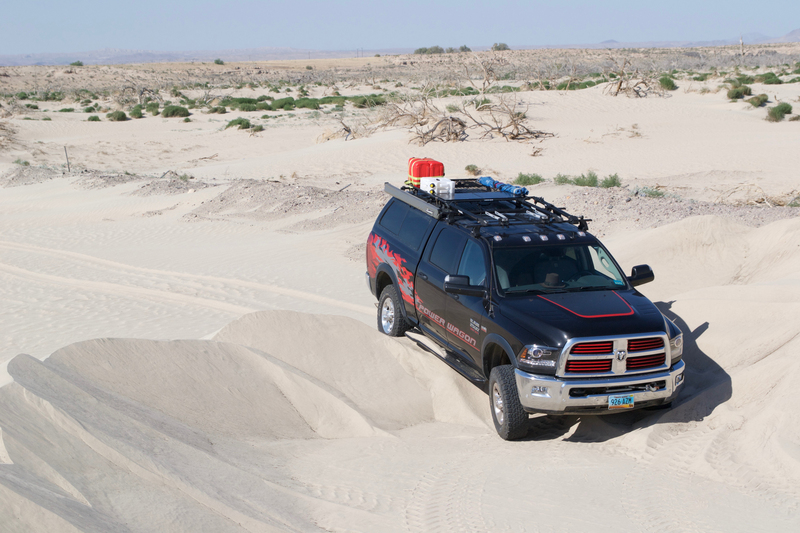 Fixed LED rack lights look so overlandy, but they are rarely used and require significant expense and complex wiring. 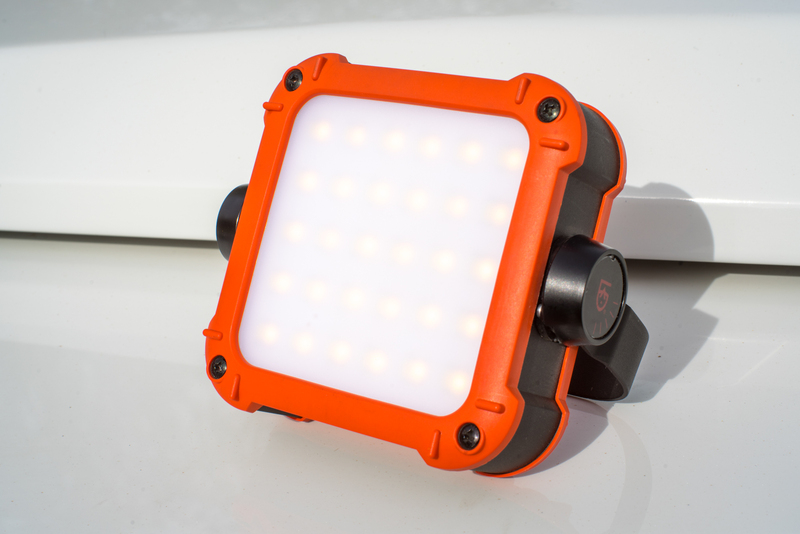 I started using portable LED lights that serve multiple functions, providing illumination for cooking, reading inside a tent, working on the vehicle, or even lighting for photography. There are many choices in this category, but I chose the Arc as it charges with a standard micro-USB cable and can also charge a smartphone five times from the integrated 10,400 mAh lithium-ion battery. There are some brands we keep coming back to, and Snow Peak is one of them. 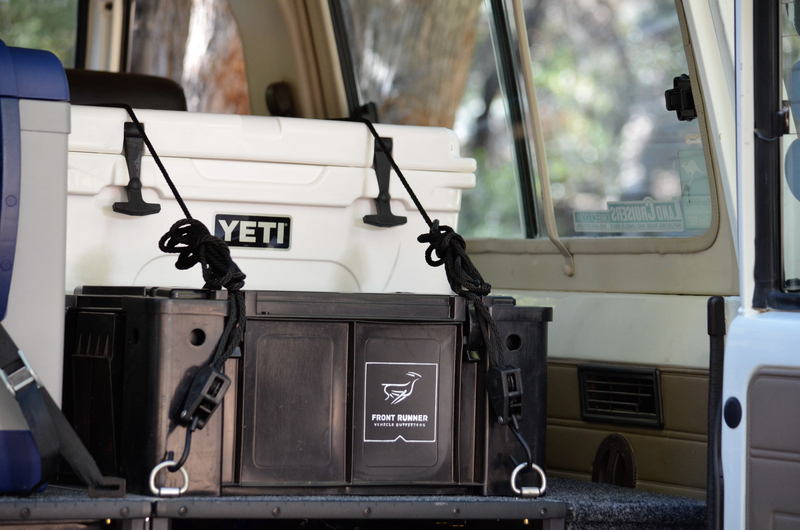 We have used their products on all seven continents, most recently to keep bellies full while crossing the Greenland Ice Sheet at -40°F. Their nested pan sets are particularly good (and durable), but the Baja Burner comes to the forefront with its all-metal construction and lifetime durability. 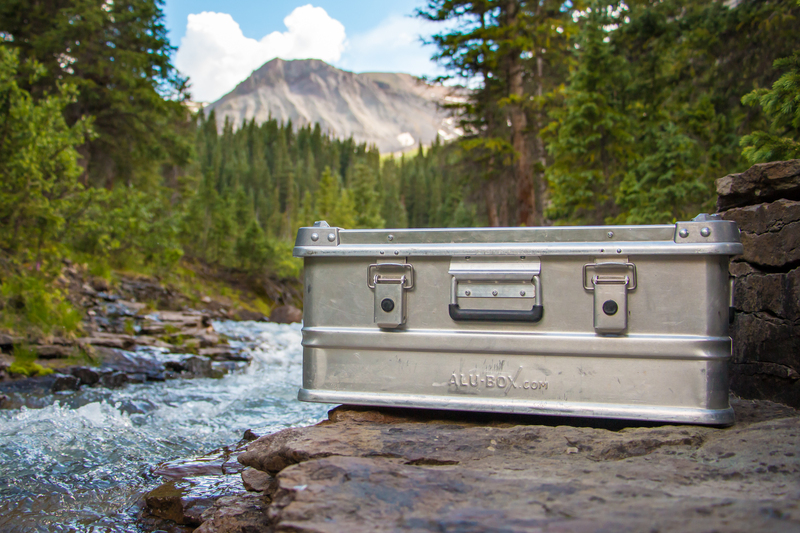 Made from stainless steel, aluminum, and brass, it is heavy at 6.2 pounds, but feels sturdy and built to purpose. 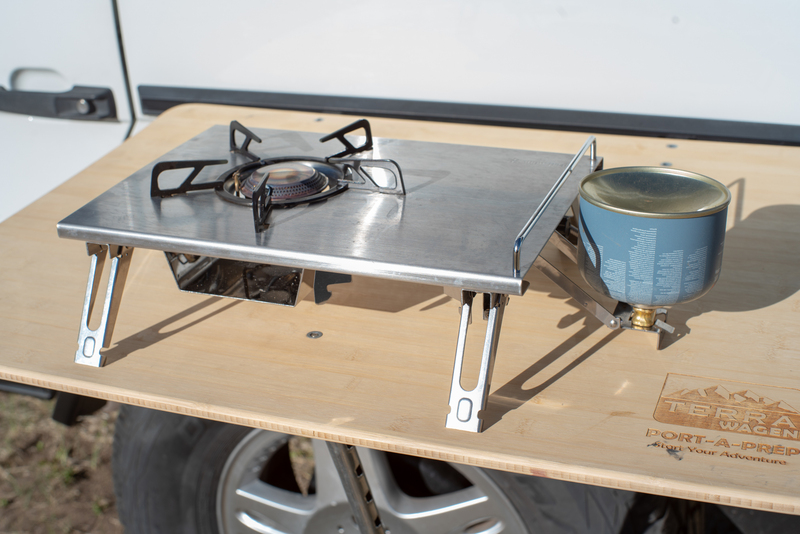 I like that it is a single burner, as most meals I cook in the field rarely require the expanse of a 48-inch Bertazzoni cooktop.